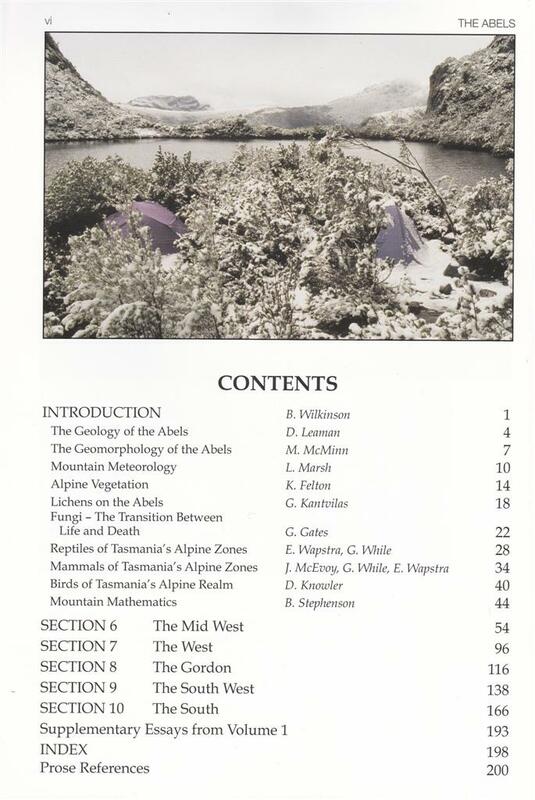 The Abels Volume Two, by Bill Wilkinson. 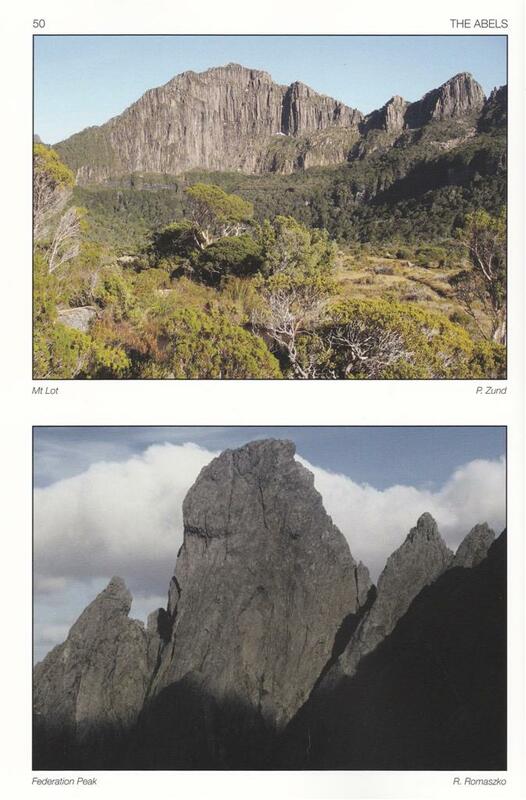 Tasmania’s Mountains Over 1100 metres high. 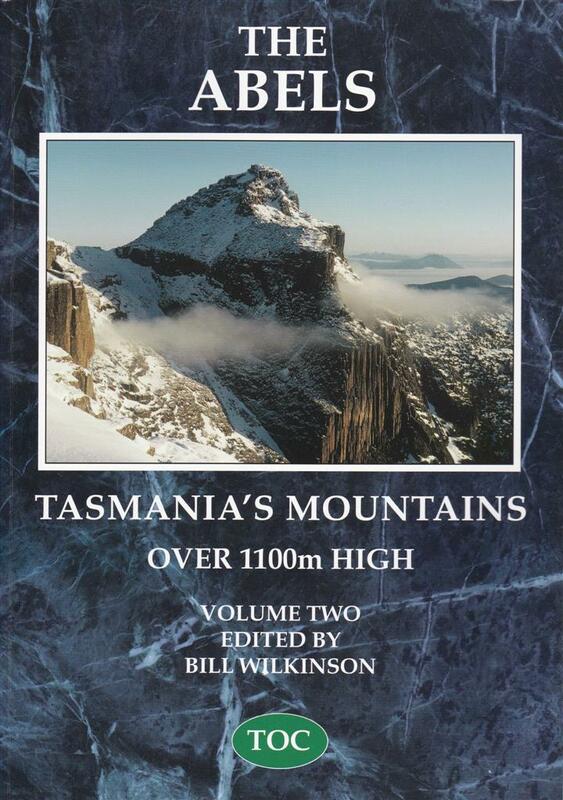 A comprehensive guide to Tasmania’s mountains over 1100m high. 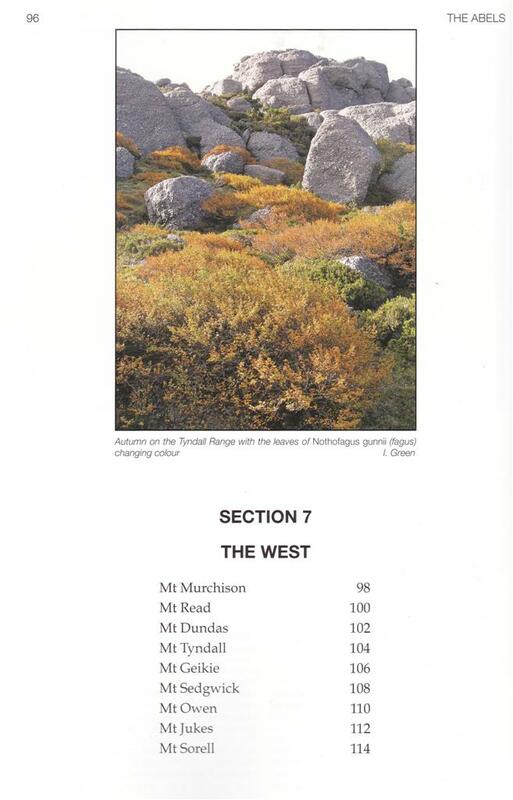 Volume 2, Sections 6 – 10. 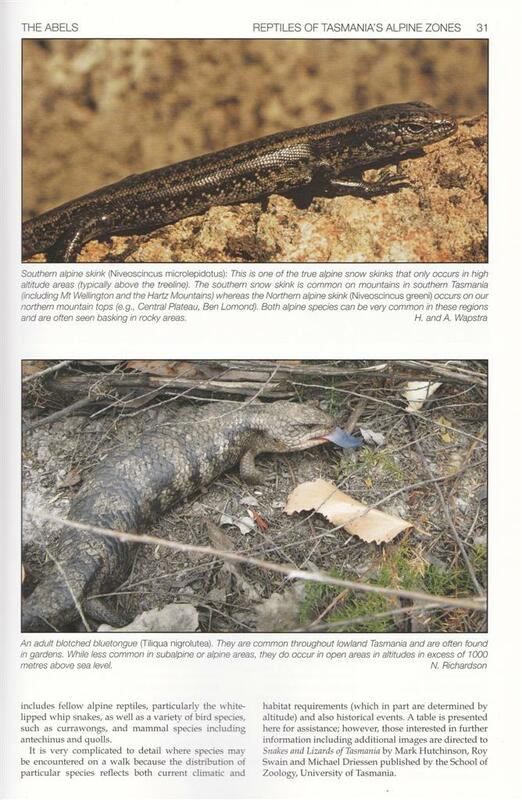 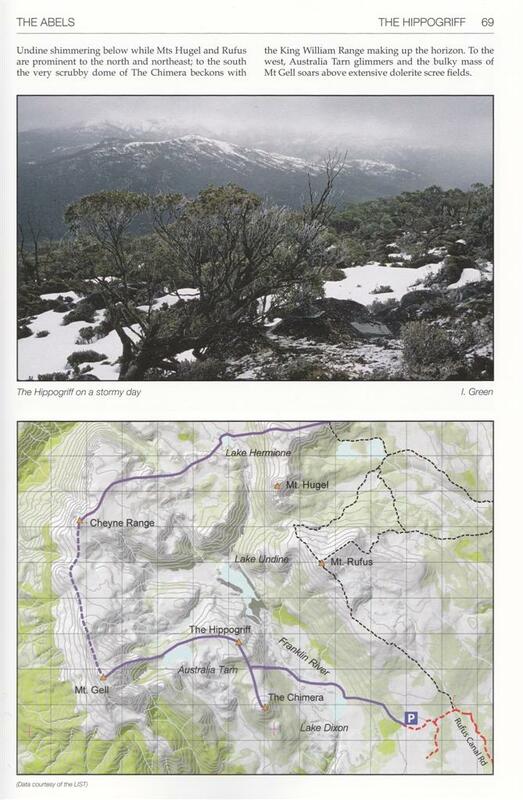 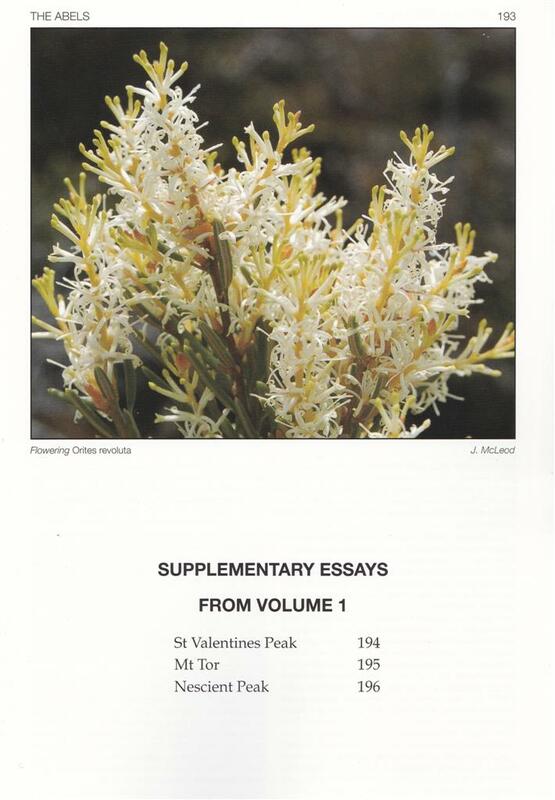 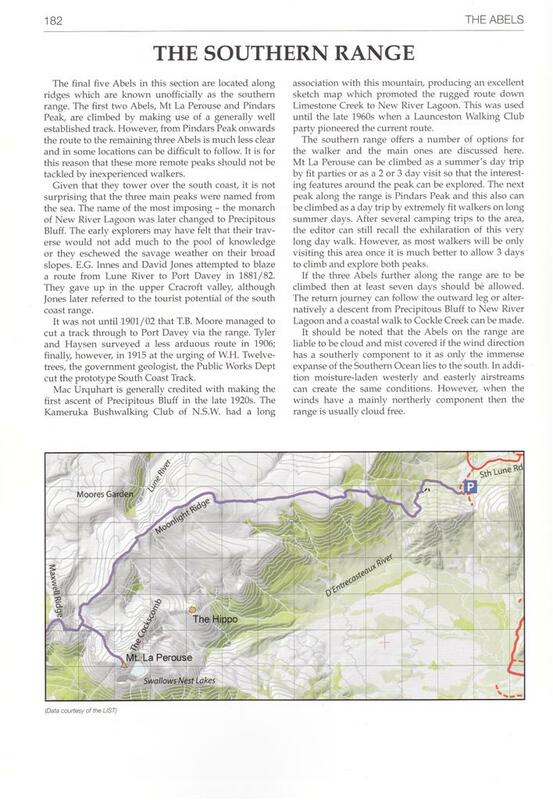 Published by Tasmanian Outdoors Collection, 2011. 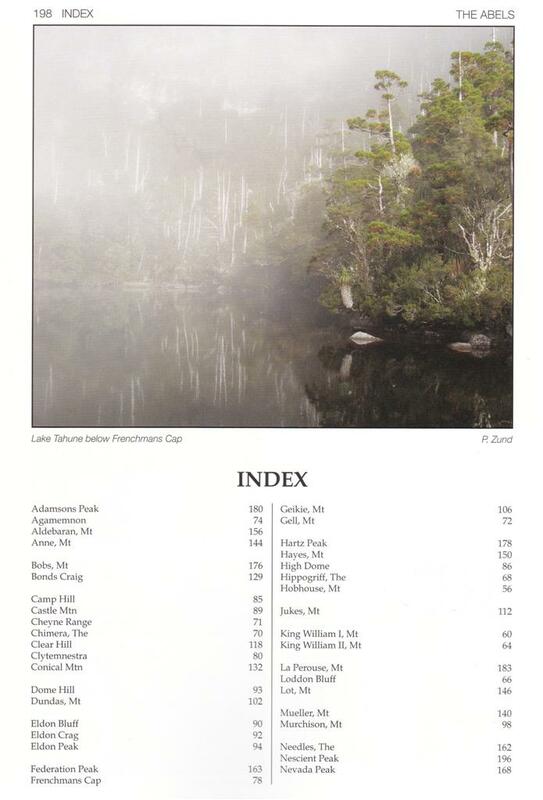 Printed in Tasmania with vegetable based inks on paper certified by the Forest Stewardship Council. 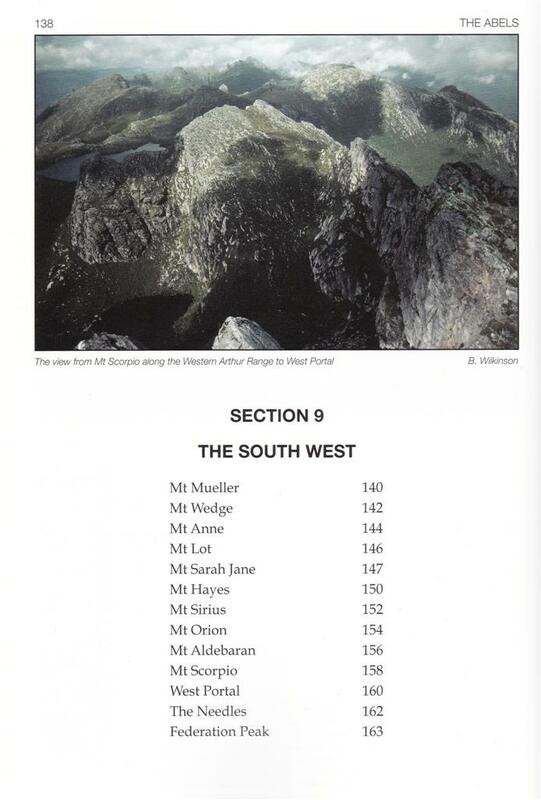 FSC C031962. 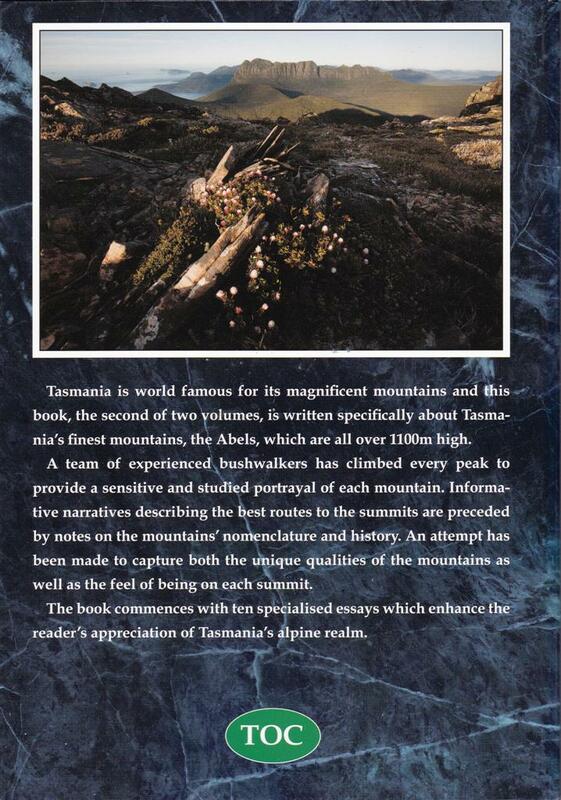 RRP $39.95 and available in most Tasmanian bookshops.